While Congress has talked a lot about changes in the tax code for individuals and businesses, nothing has materialized yet. But don’t let tax uncertainty get you down. 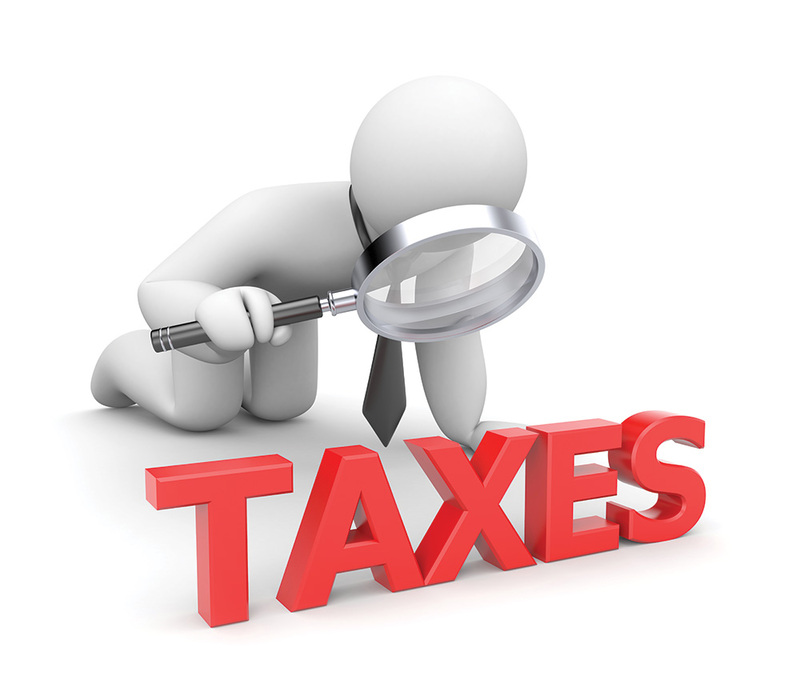 Make sense of your business or personal income tax situation by dealing with what you know now. Then revise your plans if tax changes come to fruition. If you have a C corporation, you might wonder if Congress will lower your firm’s tax rate. Right now, federal tax rates are among the highest in the world. Owners of C corporations are essentially double-taxed because both their business entity and personal income from the company are taxed. You might also be careful what you wish for. If business tax rates fall, favored deductions could disappear to offset lower rates. This uncertainty makes it difficult to plan. If your company is exploring a merger or acquisition, for instance, it might want to wait for more certainty to see what happens to related deductions. On a smaller scale, you might hesitate expanding your workforce until there is more certainty. Major decisions like business expansion affect much more than taxes. Run your business as usual, and don’t worry about tax reform until it happens. On the personal tax front, the same advice applies. If you want to buy a new home, consider all the reasons for doing so, not just the tax deduction on mortgage interest and property taxes. Use the same reasoning if you’re considering a move out of state. If federal tax rates change, deductions for state and local taxes could disappear. Consider all the other reasons to make the move, including job opportunities, climate and quality of life. Ultimately, life’s big decisions are about many things that don’t include taxes. Make your money decisions based on all factors, with taxes playing one part.